Here in Laie, we are blessed with mountains on one side of us and the huge ocean on the other. 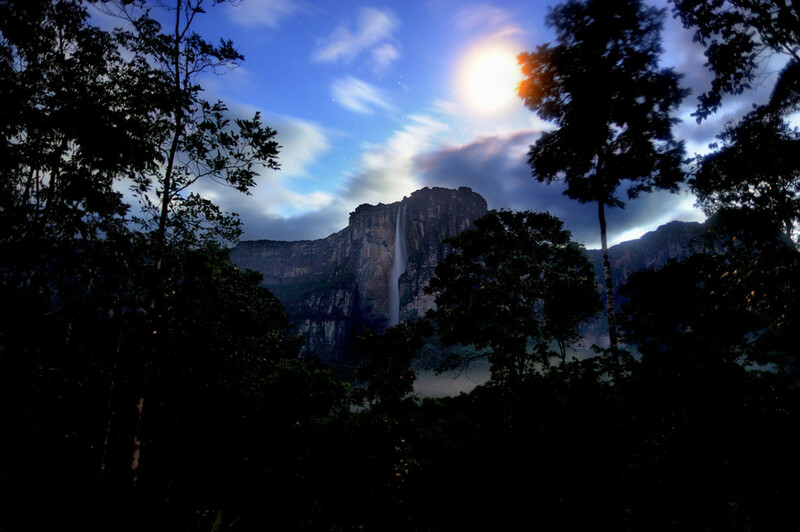 There is one trail that we enjoy hiking, because there is the reward of a beautiful waterfall at the end. 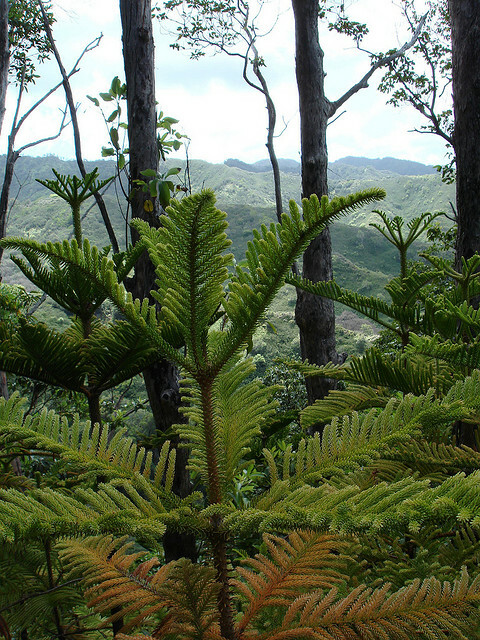 In fact, the hike is called the Laie Falls Trail. People actually come from all over the island to hike this trail. On the way up you can enjoy the panoramic views when you look back over your shoulder. 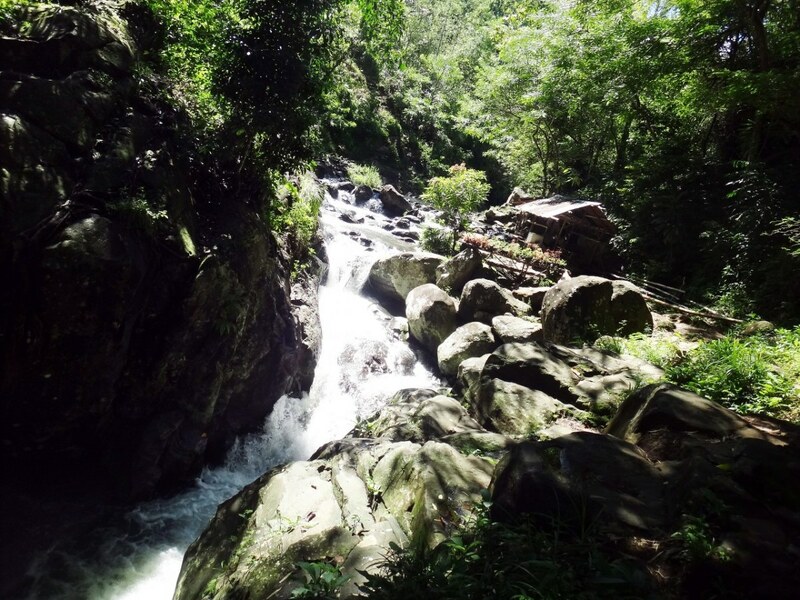 Once you get to the falls, there is a refreshing pool that is perfect to cool off in. The trail follows the red line. Laie is at the bottom near the ocean. 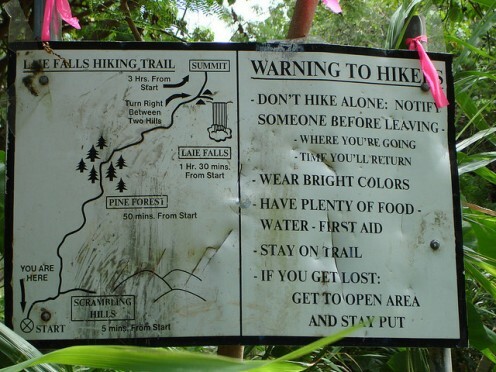 At the beginning of the trail there is a sign which shows you the path and how long it should take to get to the Pine Forest, the Laie Falls, and the summit. It also gives some warnings so that you will be safe. A few people have tried to go alone and gotten lost, so it is best to heed these warnings. Other advice that is not on the sign includes wearing sunscreen and bringing a swimsuit for when you reach the falls and pool. 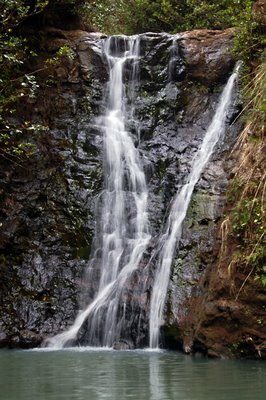 The waterfall is flowing year round, but it is flowing more in the winter, and the hike up will be cooler too. It is also wise to tell someone where you are going and the approximate time you should return. 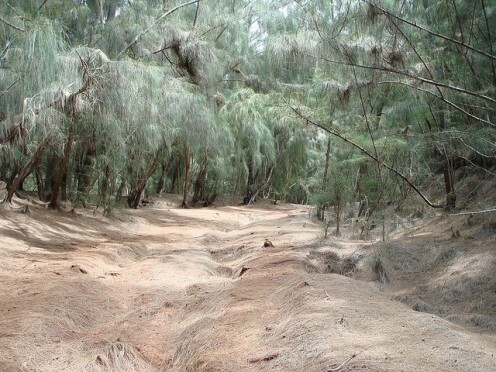 This is an intermediate trail which starts on the windward side of Laie near the Mormon Temple. Head north and take the fourth left after passing the Temple on Naniloa Loop. Enter a traffic circle and take the second right onto Puohaili Street. Park on the grass next to Laie playing field. You will see a gate and pass a taro field before seeing the trail signs. The terrain varies widely on the trail, and you should be able to find markers every so often. At the beginning you will see mostly red dirt ,and then open fields before reaching a grove of Cook pine trees. You can enjoy lush shades of green and a tunnel of strawberry guava trees in between which you can see a few views to the left. 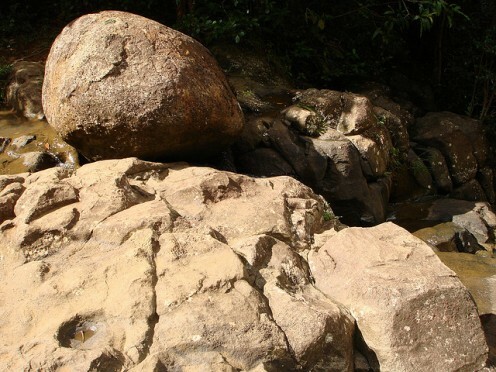 Not long after the guava trees, you will take a very short trail which leads steeply down to the waterfall. 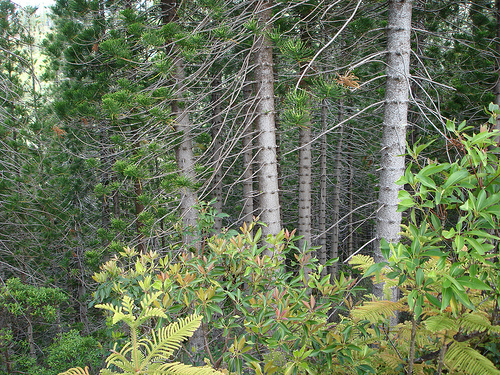 You may decide to continue on up to the summit which is quite rough and overgrown, but great for the adventurous types. Once you come to the falls, do not make the mistake of diving in, since it only deep enough to swim in. A little further down there are smaller falls. You may notice some prawns swimming in the water. 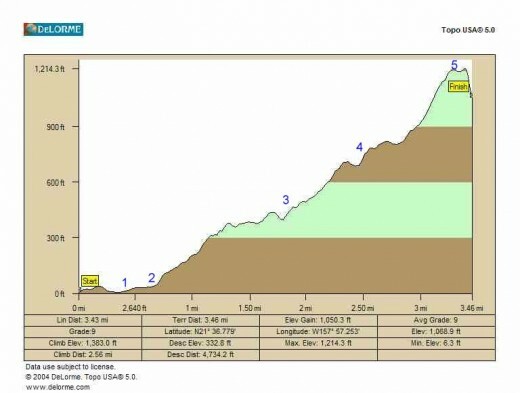 You should allow two to three hours to make this hike from beginning and returning to the starting. Laie Falls - Aren't they Lovely!! 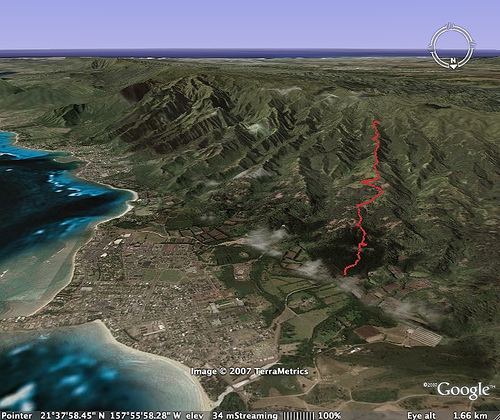 As you can see - you will get your exercise hiking this trail. Good to hear from you again Micky Dee. Thanks so much. Glad you liked it. Beautiful! Of course! Thank you. Nice pics! 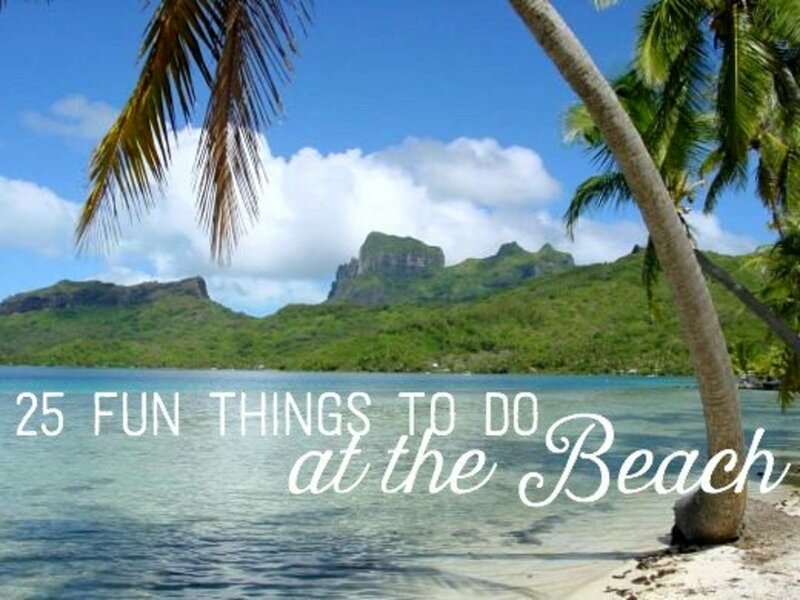 Another one for our list of things to accomplish while you are here! I'm excited LianaK. Thanks for commenting. Thank you SimoneSmith - I hope you can too. It is very worthwhile. What a beautiful hike! I hope I can make it someday! That's great MartieCoetser. If you want the best deals, the best time is in April, May, September, October, and sometimes November. If you want to get away from a cold, harsh, and long winter, the best time would probably be January or February. If you've been looking forward to a family vacation with the kids, summer would be the best time. 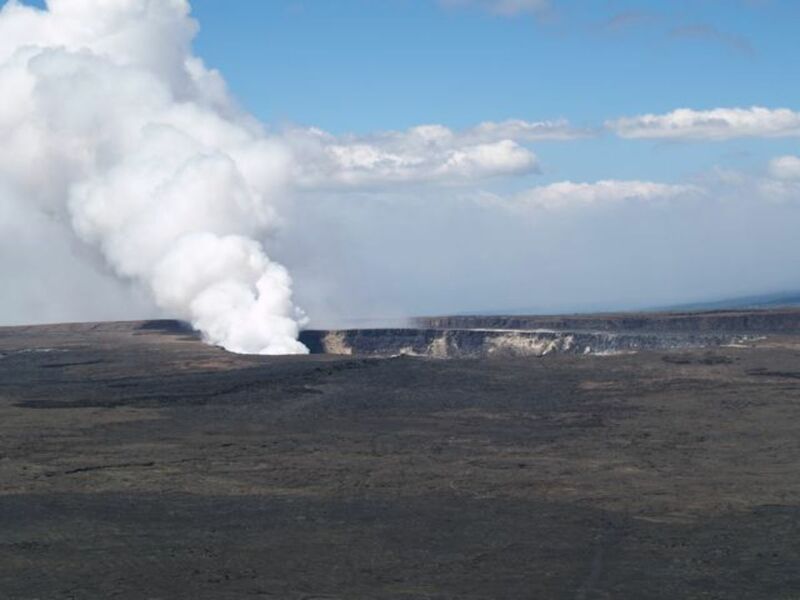 As far as Hawaii's weather goes, it is usually great year round. So maybe the best time is...ANYTIME! Beautiful! By now I know for sure that I’ll spend my next holiday in Hawaii. 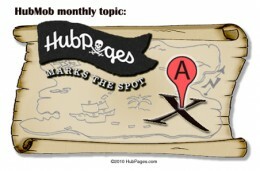 What is the best time of the year to be there? Great article and photos. 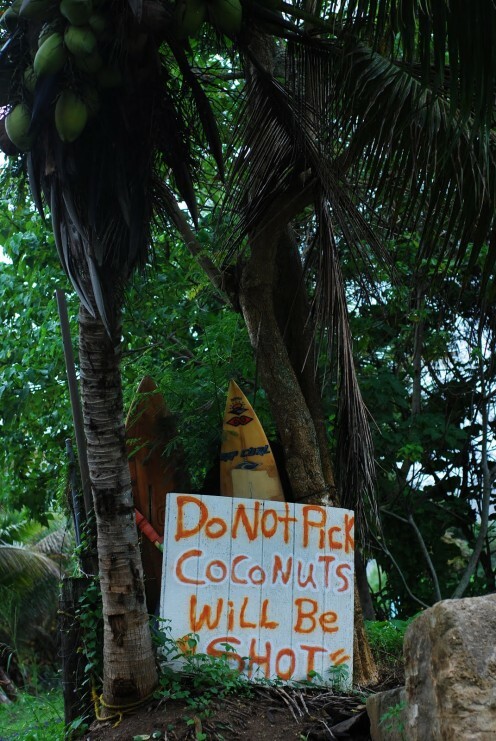 It would be tragic to be shot for picking coconuts! It must be awesome to go on that trail. Thank you for showing it. Thank you Mentalist acer. Appreciate your interest. 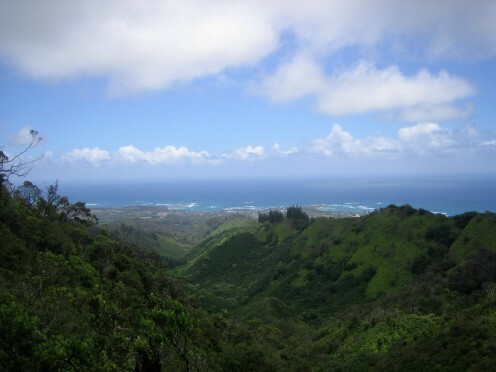 Hope you get a chance to visit and take a hike in Hawaii mioluna. Thanks. 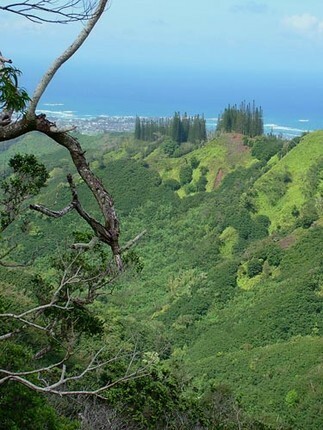 I want to visit Hawaii, I want to go on a hike there. Beautiful pictures Elayne!